One more bargain. 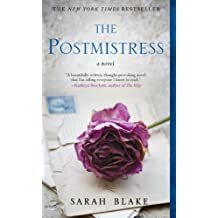 The Postmistress – Joyce's mystery and fiction book reviews with some non-fiction too! I read this one when it came out and enjoyed it. The novel takes place in the U.S. during WWII.